Where does Illinois rank in poll of happiest states? 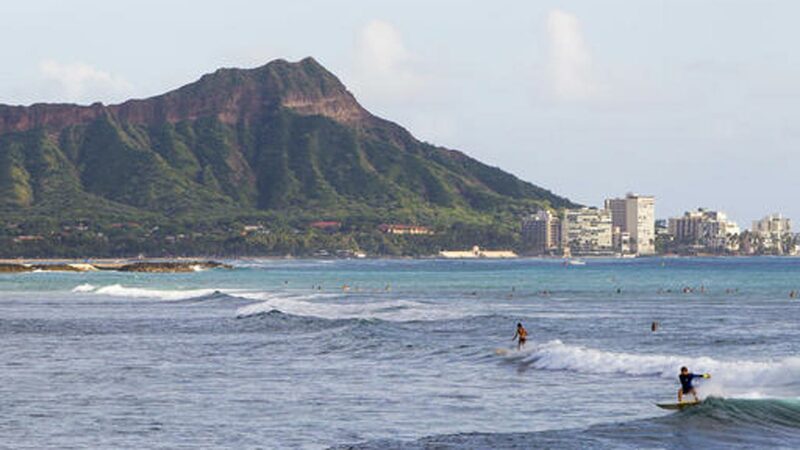 A new poll found that the people of Hawaii have the highest well-being in the nation. The Gallup study examined the well-being of all the states. People were asked about everything from financial and social lives to their health habits. Hawaii topped the list for the sixth straight year and was followed by Alaska in second. The state with the lowest ranking in the U.S. was West Virginia. Illinois ranked 37th for overall well-being and Indiana was at 47 with Wisconsin coming in at 28. Gallup says more than 177,000 adults living in the U.S. were surveyed.